The KCHA website wasn’t very helpful in providing details for the lots on either side of 4th Ave SW. (I’m hoping for site plans over a narrative recap.) Anyone know where I can find those? Just curious about the bigger picture. 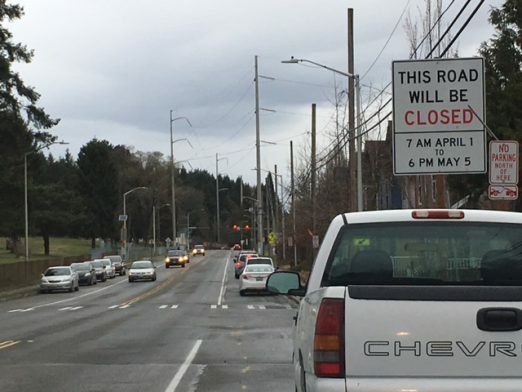 Also, does anyone else think it’s really weird they are closing an arterial for an entire month? I can’t say I’ve ever seen another project close the road instead of doing a lane or two at a time. Glad to see some new construction. 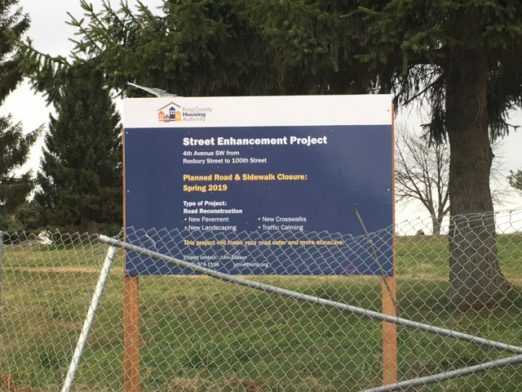 Is there any updates on the Roxbury paving project? Thanks. Thanks for the info. 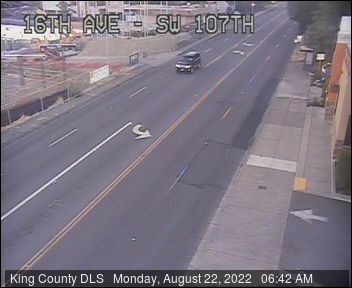 I wonder if they are making curb bulbs at the northern crossing of 4th at 102nd? I think that would be an improvement for drivers as well as pedestrians.